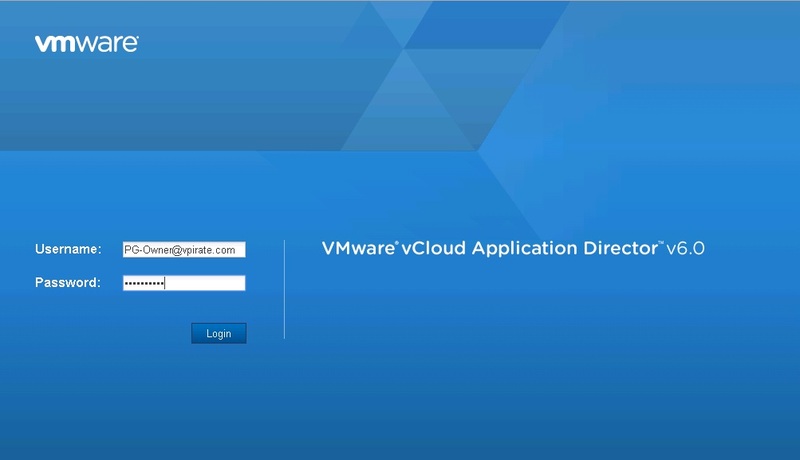 In this blog post we’ll see steps involved in Creating a Cloud Provider for vCAC in vCloud Application Director . 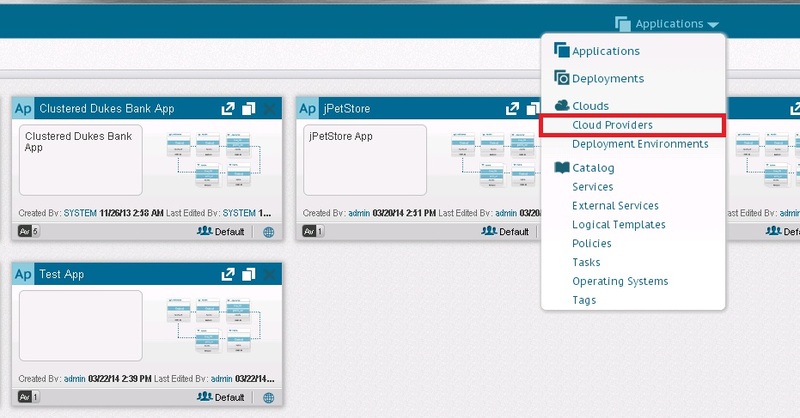 In our previous blog post we saw how to Register vCloud Application Director to vCloud Automation Center. command like we discussed in the previous blog post, all the business group users will be synced to the vCloud Application Director. This will also let you login into vCAD portal using the business group users’ credentials. Login into vCAD as the Business Group Manager , and create a Cloud Provider of type vCAC 6.0. Ensure that you are logged into vCAD in the right group. If you are logging in as Business Group Manager, ensure you have assigned the “Application Cloud Administrator” role to that user using the vCAC UI (Administrator->Users). Now click on “Validate Connection” button to test the connectivity between the vCAD and vCAC. If there is a tick mark next to validate connection it means that the connection was established. This completes the steps involved in Creating a Cloud provider for vCAC in vCloud Application Director.